In any of the house cleaning arsenal, two of the products named baking soda and vinegar are extremely versatile, multipurpose and handy. For instance, vinegar can easily remove the remaining of soap on the clothes during the rinse. It can easily remove the stickers and labels or marks on surfaces. It can be used to remove the stickers of price, lime deposits and coffee pots can be cleaned through it. 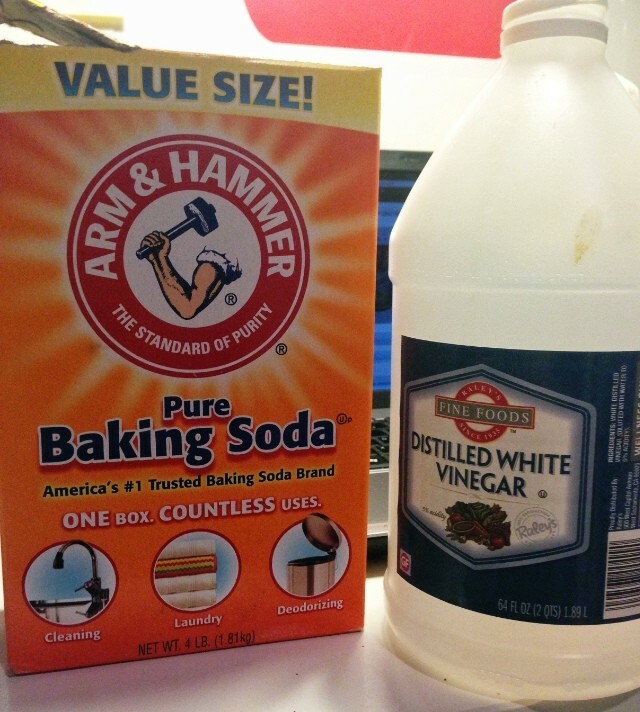 Vinegar and baking soda have a lot of advantages. In most cases, people use them as vinegar and baking soda drain cleaner. The basic question is that, is vinegar and baking soda are able to clean the dirty drains? The answer is yes, both baking soda and vinegar can easily clean the dirty drains. Make sure that don’t use vinegar with any other cleansers as well as with severe chemicals for any drain or cleaning situation as it might produce toxic and poisonous vapors. You need to discharge pass the hot boiling water through the drain. ½ c. of the baking soda will be dumped and then allow it to sit for just a few of the minutes. After this, 1 c. of vinegar mixture will be poured as well as 1 c. of the hot boiling water will be poured into the vinegar mixture. 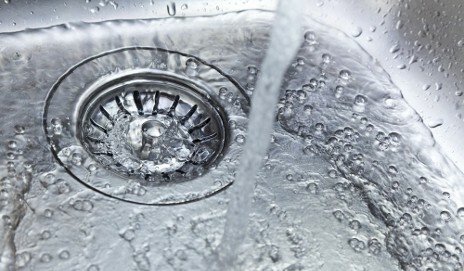 Allow the mixture to reach down below the surface of the drain by covering it with the drain plug. And allow the mixture to stay there for 5-10 minutes. One more pot of hot boiling water will be poured down for one more time. The treatment of hot water and baking soda will release and untie all kinds of dirty sludge and mud present in the bottom drain. While on the other hand, explosive and volatile chemical reaction along with the vinegar will surprisingly remove all the dirt and sludge. Pour one cup of both baking soda and vinegar into the drain. Before pouring it into the drain you can heat up the vinegar for just a few seconds. Before flushing the drain with hot water (two-quarters) you need to wait for five minutes. If you feel it necessary, you can repeat the procedure again. If you are cleaning the drain for the first time, so, you can flush the baking soda for few more times. You may use this process on the regular basis for the drain maintenance. The third method to clean the drains using vinegar and baking soda is a cheap one. A sluggish drain can be cleaned up by using the combination of baking soda and vinegar. Pour down the drain a half cup of baking soda in case if no water is standing in the way. Followed by this you need to pour down a half cup of the white vinegar as well. Then you need to cover the drain with the drain cover and wait until 15 to 20 minutes. During the 15 to 20 minutes waiting time, you need to boil 6 to 8 cups of water in a kettle. 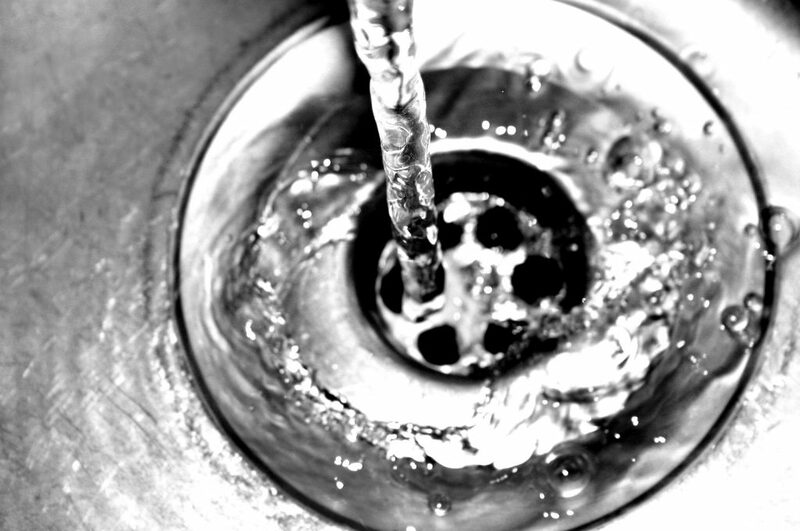 In order to flush the baking soda and vinegar down through the drain, you need to pour down the boiling water. 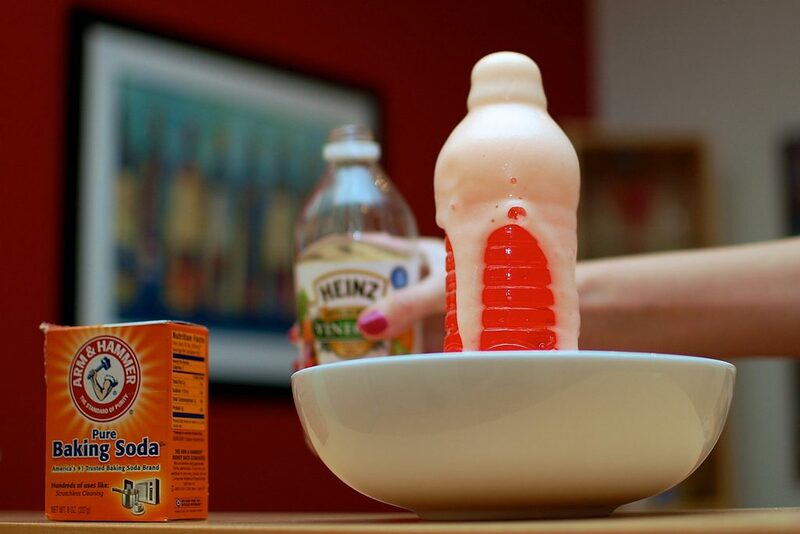 The mixture of baking soda and vinegar will break down the remainings of the soap, acids, and scum. You need to repeat this process for 2 to 3 times to open up the hard clogs. Make sure that no water should stand in the way of a mixture of baking soda and vinegar. And also make sure that if you are using other industrial chemicals, so never use baking soda and vinegar mixture.